The Pin and Travel Magazine has ranked Trinidad as one of the seven most beautiful colonial cities of Latin America. This ancient Cuban city, founded in 1514, is considered as one of the best preserved colonial cities of the region. The natural and architectural charms of this village, which was granted the title of Cultural Heritage of Humanity in 1988 together with El Valle de los Ingenios (The Valley of the Sugar Mills), attracts thousands of foreign visitors every year. Trinidad is also considered one of the most important tourist destinations of the island. Last September, it was granted the status of World Crafts City by the World Crafts Council (WCC). This title is a recognition to the long history of handicrafts in the City Museum of the Caribbean, especially in the embroidery and unraveling techniques which are both practiced either by women or men. 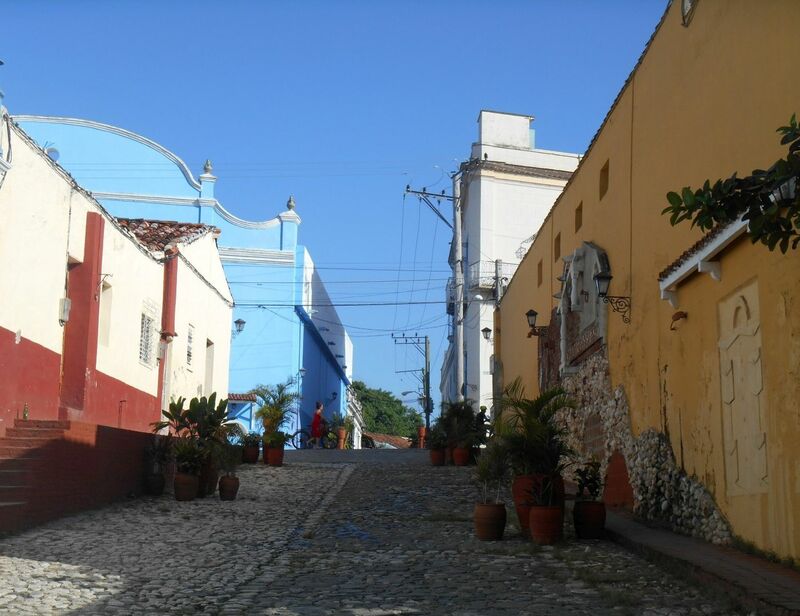 This entry was posted in SANCTI SPIRITUS and tagged tourism, trinidad. Bookmark the permalink.